Lea started club level karting in 1995 and progressed to the Mendips (Bristol) Raceway Minirod series, where he was champion in 2000. From 2001 he spent three years in oval Hot Rod racing in the south of England. In 2004 he competed in the BRSCC Super Silhouette Championship, driving an Audi TT. After finishing as runner-up in 2006 with a Vauxhall Tigra, he won the drivers title in 2007 in the Tigra. For 2008 he competed in the Renault Clio Cup, finishing 16th overall with a best race finish of second place at Oulton Park. He made a one-off appearance in 2009 in the Welsh Sports & Saloon Car series, winning his class in a Renault Clio. For 2010 he stepped up to the British Touring Car Championship in a BTC spec Honda Integra for his family run Team Wood Racing, competing under the Central Racing Group banner. He started at the third round of the championship at Brands Hatch and went on to race at all meeting except Knockhill. His best results all season were a pair of 11th places. 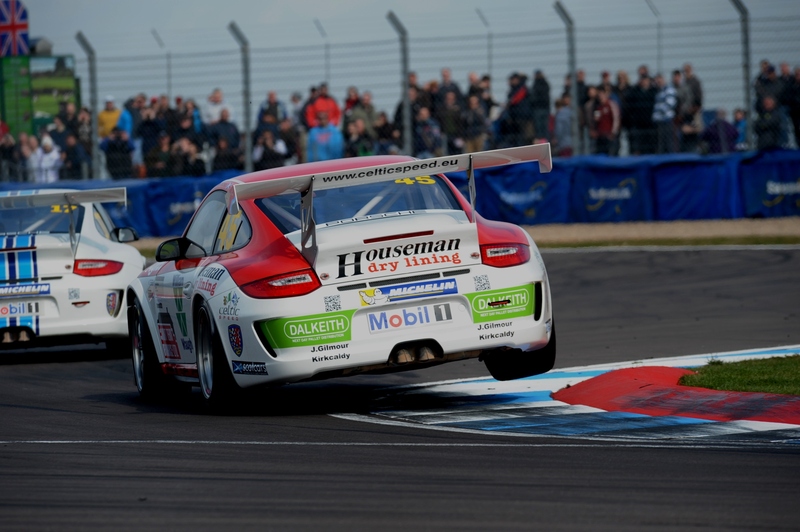 Wood continued with the Integra for 2011, although with an extra 50 kg of ballast applied to BTC Touring spec cars as TOCA phased them out of the championship. He started the season with the fourth round at Oulton Park, where he qualified 21st and finished 7th in race one to beat many newer and faster cars in the mixed conditions. This would turn out to be the time he scored points all season. His team elected to miss the round at Knockhill and he couldn’t participate in the Rockingham meeting due to engine problems in his Honda Integra. In 2012, Wood raced the ex-Pirtek Racing Vauxhall Vectra which Andrew Jordan drove in 2011, running to Super 2000 regulations. His team raced under the BINZ Racing banner after gaining sponsorship from the eyewear company. 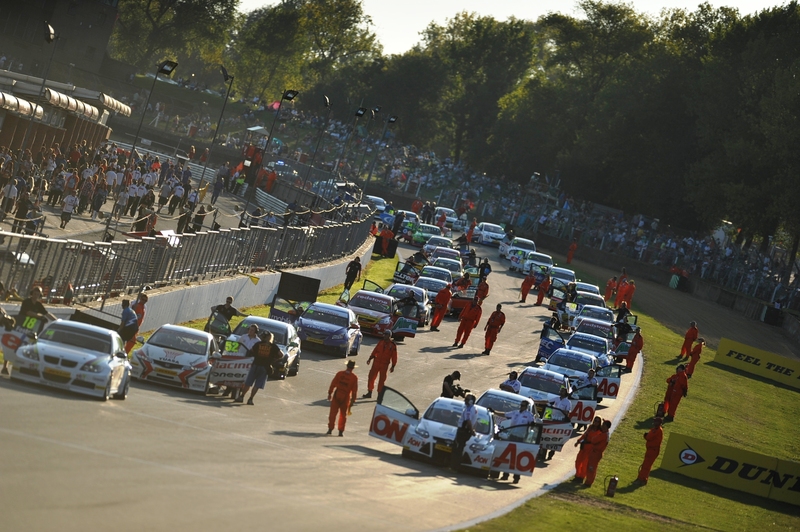 Throughout the 2013 BTCC Season, Wood took part in the Jack Sears Trophy for S2000 Spec cars with his Vauxhall Vectra, run alongside the modern current spec NGTC cars. Lea won 18 out of 30 available trophies throughout the 2013 season. 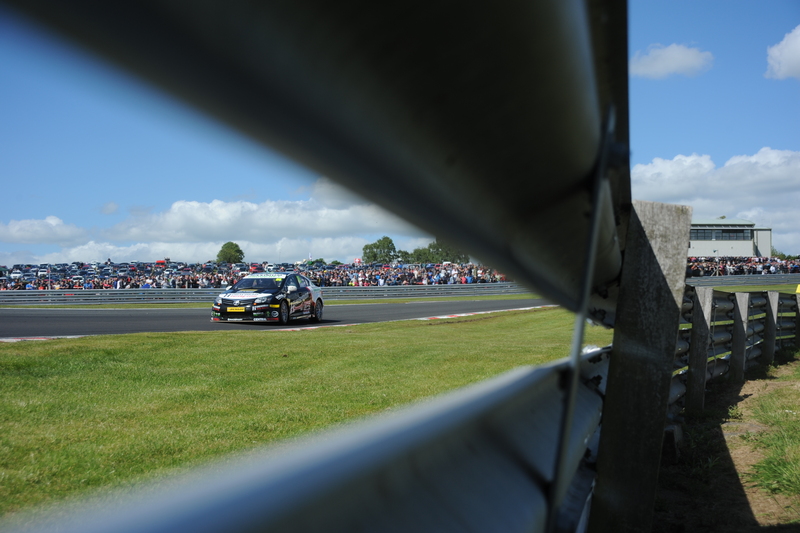 His closest rival was Liam Griffin in the Motorbase – Addison Lee Ford Focus. A handful of wins mid season including a second hat-trick at Rockingham, gave Wood an unassailable lead in the Jack Sears championship.This made him the inaugural Jack Sears Trophy champion and was presented with his trophy by Jack Sears himself at the championship finale at Brands Hatch on October 13, 2013. The car as usual was run by the Team JWT Performance under the name of Wheel Heaven/Houseman Racing, with support from DLRD Racing and CMC Tuning.